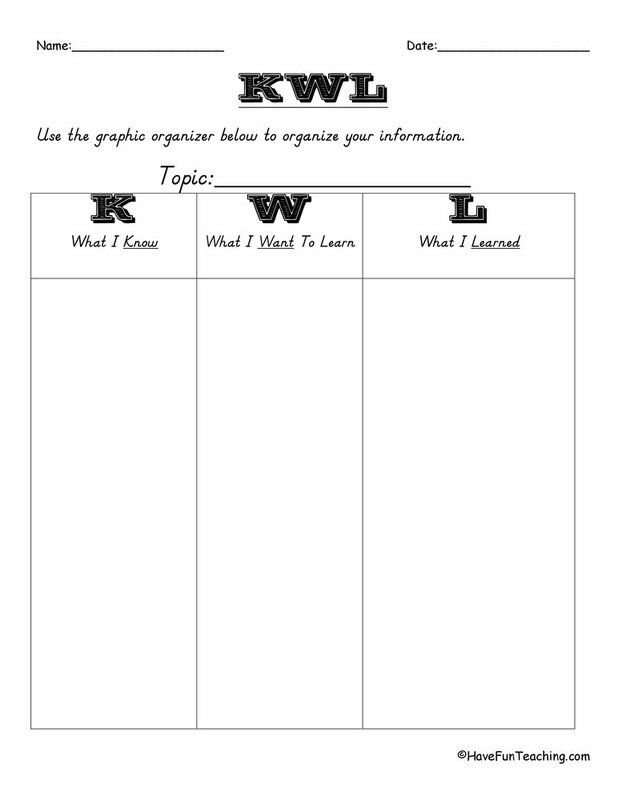 Using this Amphibian Taxonomy Worksheet, students will be able to write the taxonomy classification for each example of amphibian. 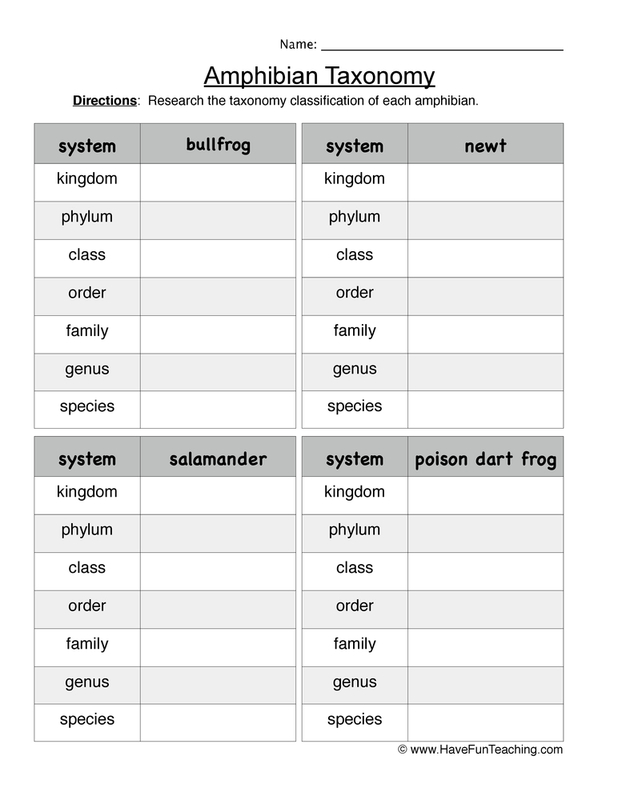 This Amphibian Taxonomy Worksheet asks students to research the taxonomy classifications for four amphibians- bullfrog, newt, poison dart frog, and salamander. 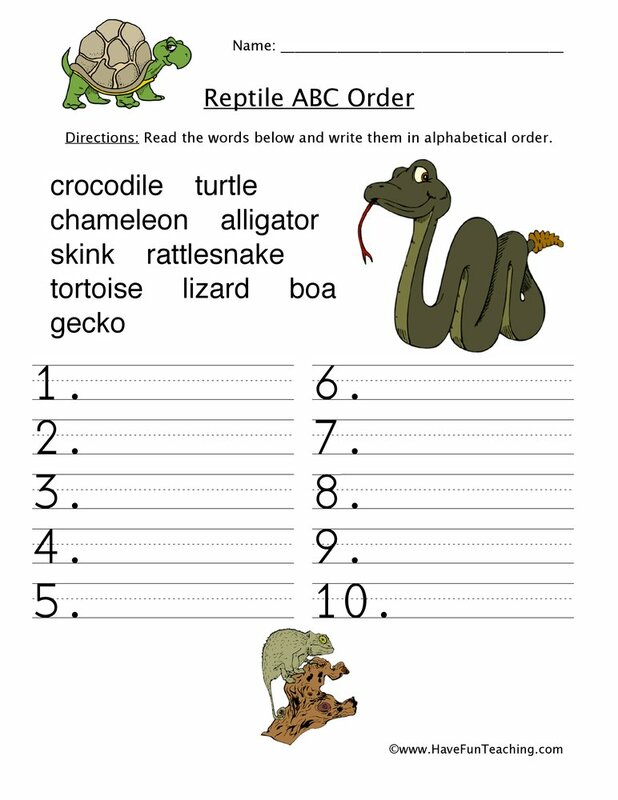 Students will use research materials individually or with a partner to find the classification for each amphibian. 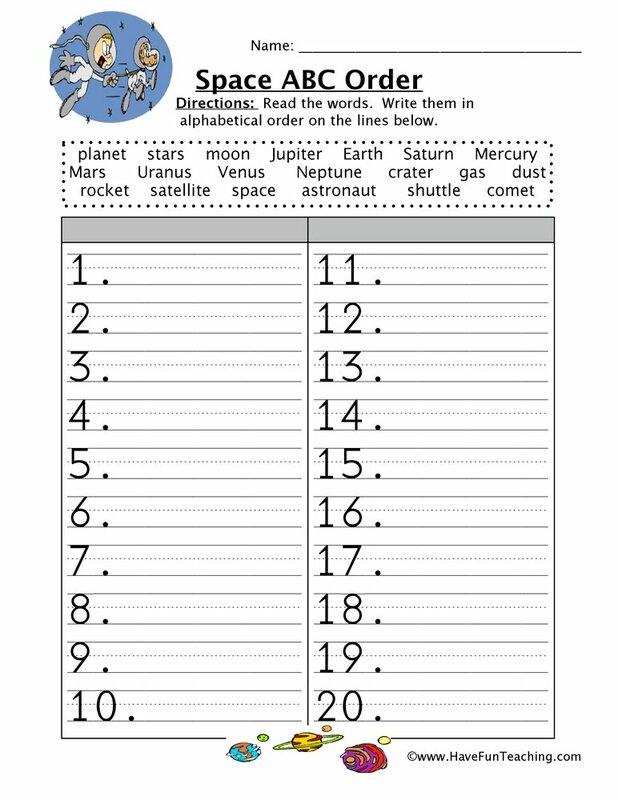 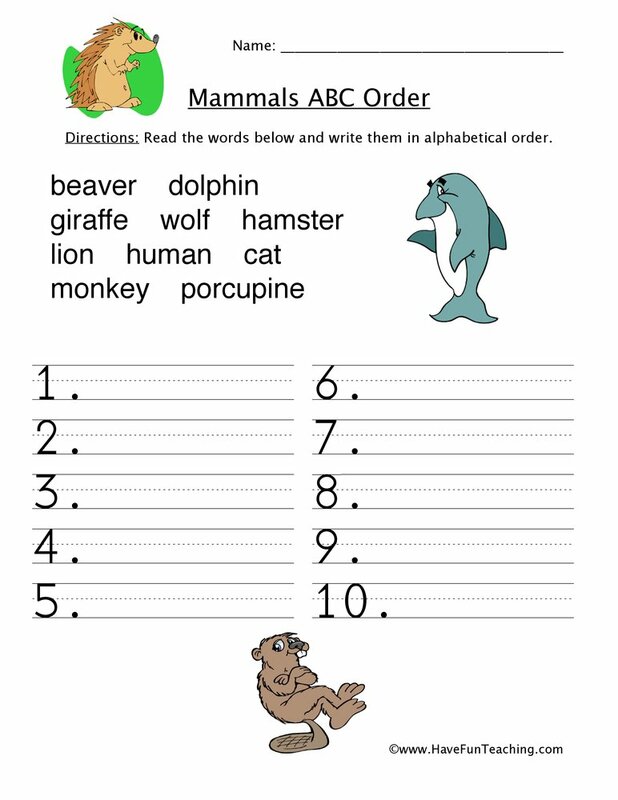 Then, they can use this worksheet to record their findings. 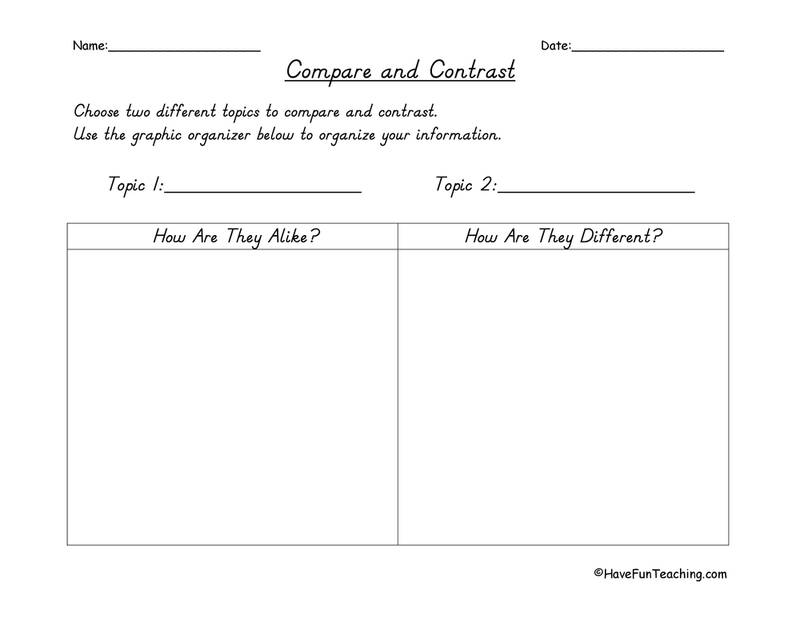 Use this worksheet to build your students understanding of taxonomy classifications of amphibians. 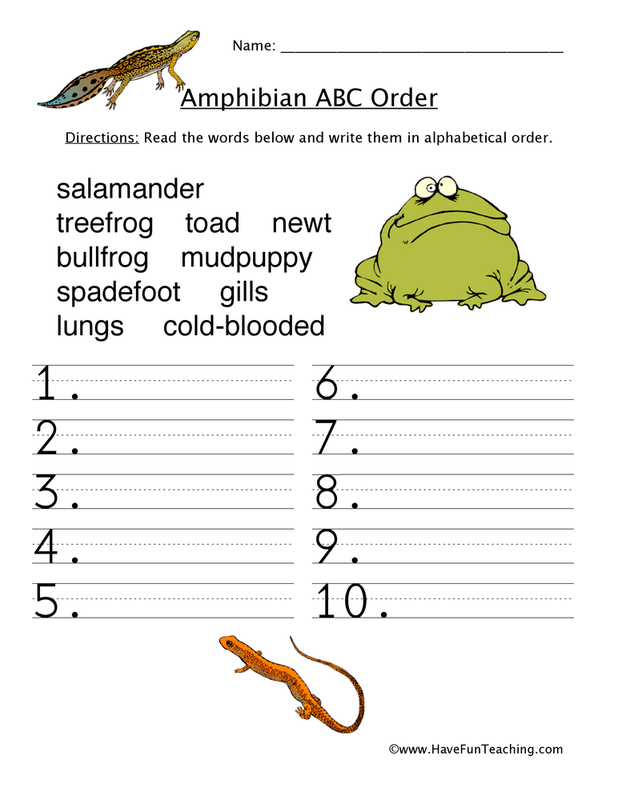 Students can work independently or with a partner to research these amphibian classifications. 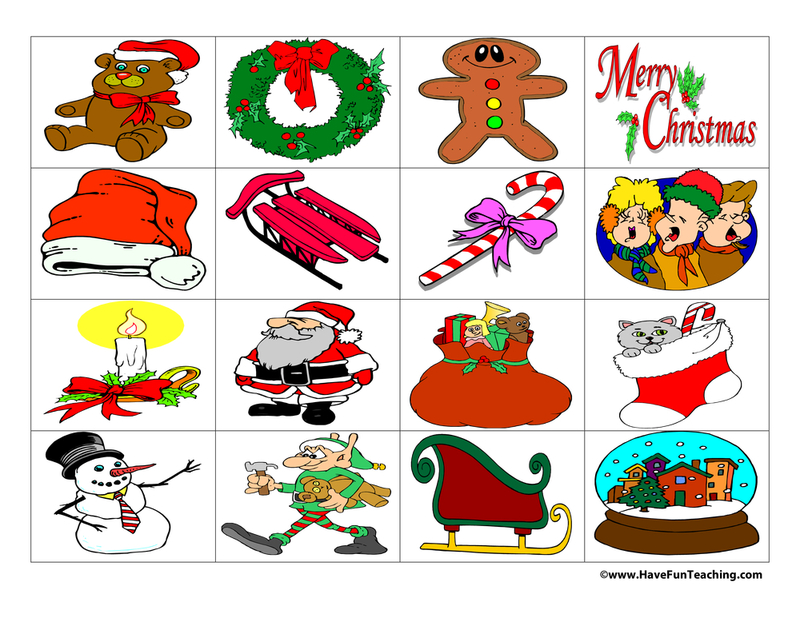 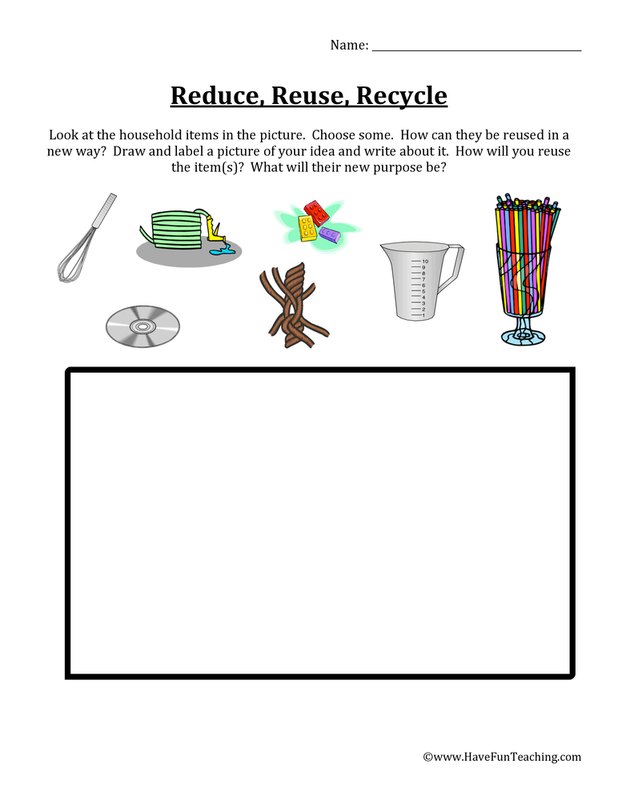 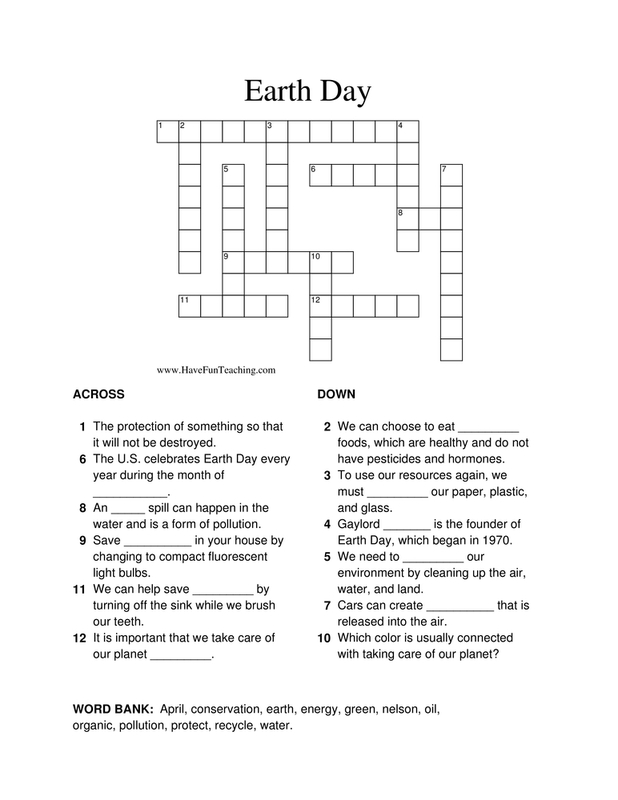 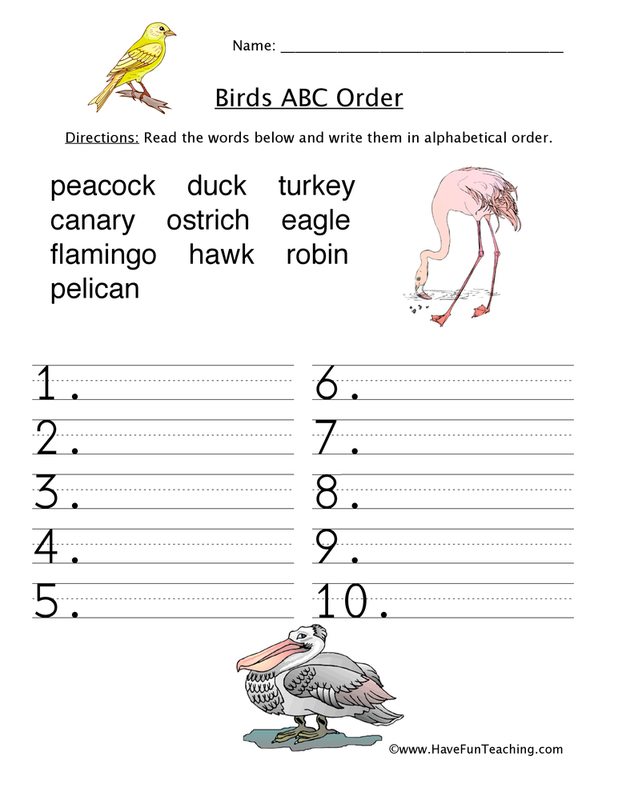 Be sure to check out more Taxonomy Worksheets.